Don't these gals look pretty? Turn it a shade deeper and it can be pretty fierce too. Right now, hot pink is the go-to colour for Bollywood's lehenga-loving ladies. Sukanya Verma takes you on a pink tour! Pink water bottle, pink sliders, the Kapoor kid's love for pink is well documented. But it's her appearance in its sharpest hue, in a sparkly Manish Malhotra outfit, that we are digging the most. The queen of candy colours gets it right yet again in a lehenga that evokes spring and romance all at once. The Lukka Chuppi beauty is quite the clotheshorse. Pink or purple, it's all easy-peasy for the leggy engineer-turned-movie star who'll be seen next in a special dance number for Karan Johar's Kalank. Ever wondered why the shade is called hot pink? Look no further. Pink blends well with Jackie's bubblegum, buoyant personality, in both Western and ramp wear. Put a spin on the traditional lehenga in the most edgy, expressive way like the super-stylish Sonam. 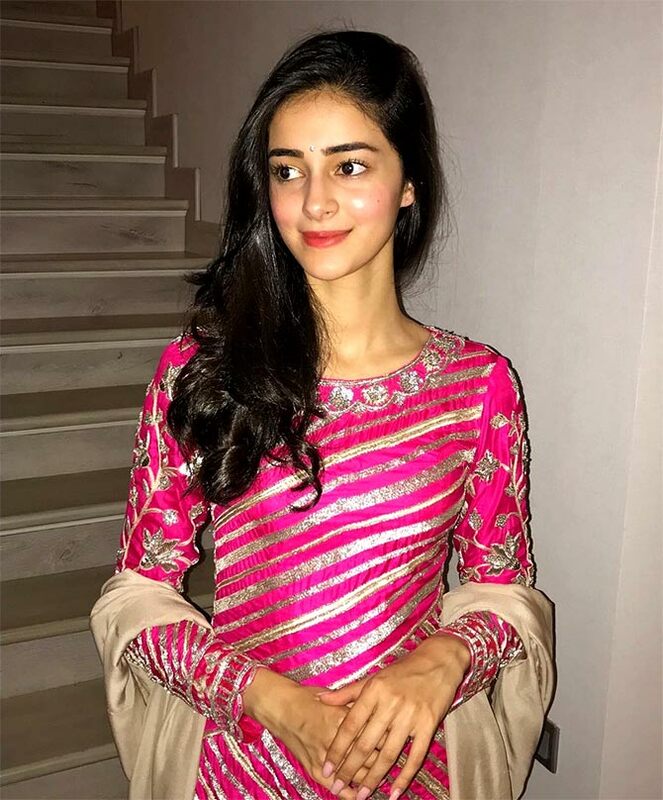 The Student Of The Year 2 stunner is pretty in pink, as she wears this bright and shiny sharara. 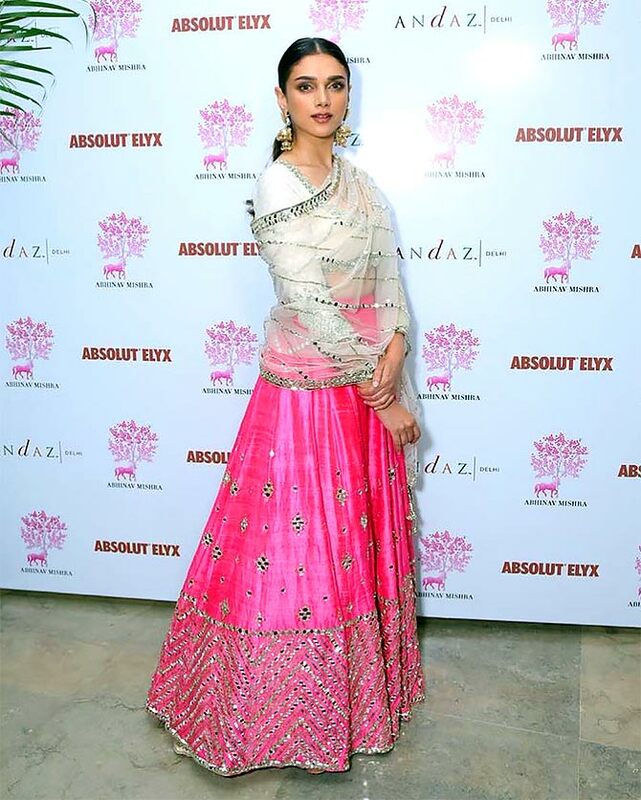 Offset the intensity of pink with a touch of cream and silver like the ethereal Aditi Rao Hydari. Don't you just love the festive glow enveloping the Uri beauty in all those yards of hot, hot pink? Every now and then, Lolo takes a break from her precious black to show how to do classy and colour. A lehenga without sequins can be glamorous too. 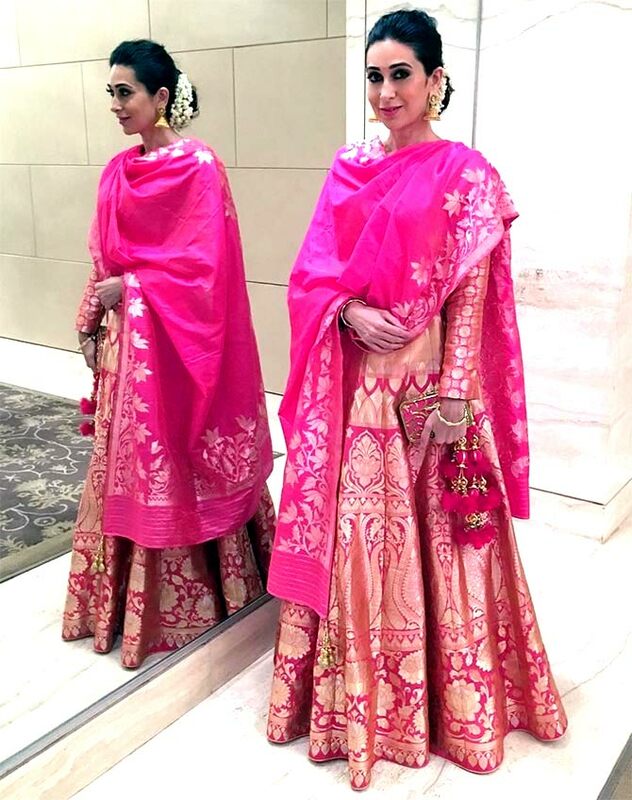 The singer and actress shows how in this floral pink Masaba creation. Wear 2019's HOTTEST Colour Like THIS!